WE WANT YOU TO HAVE THE MOST BEAUTIFUL IMAGES AND THE BEST EXPERIENCE! 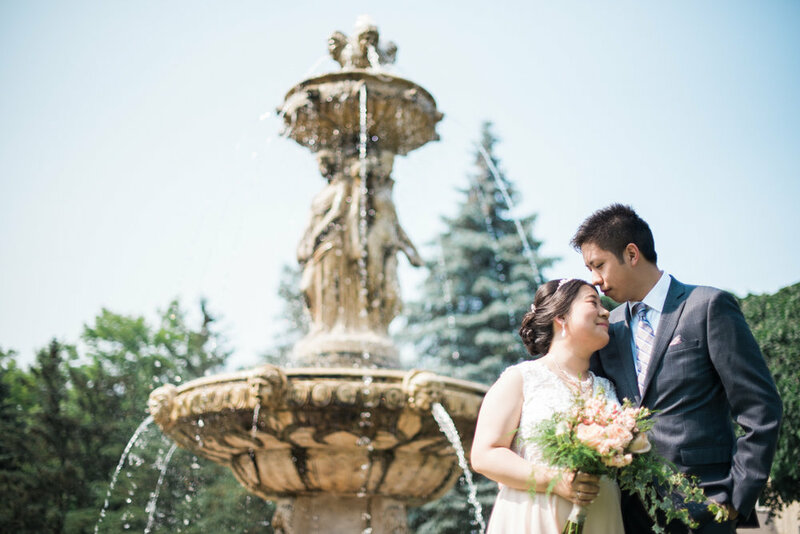 We are Justin and Vy, the team behind The Right Moments Photography. As partners-in-crime and a married couple ourselves, it is our great pleasure and joy to capture LOVE and to create your beautiful legacy for generations to enjoy. We want to preserve all your special moments, from the day you say “I do” and onward. 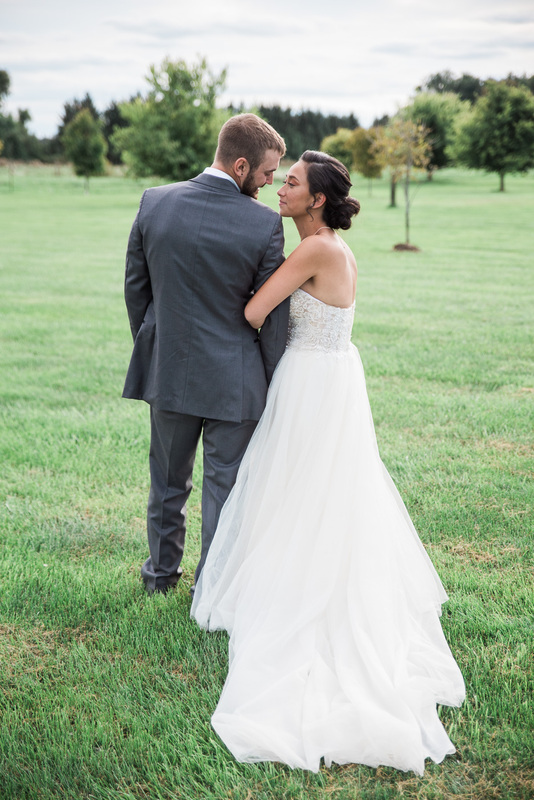 We want you to be able to look at these photographs and recall all those emotions - from the touching first look, the intimate first kiss to the memorable celebration with your beloved families and friends. Our style is artistic and documentary; our personal approach will leave you with an amazing experience not only on the day but also the time leading to it and after. All love is welcome here. We are excited to hear from you! "Talented photographers and pleasant couple to work with!" I really loved the work Justin and Vi did for my wedding this summer. They were the epitome of professional, were very flexible and accommodating, and had many creative ideas for the photos. The photos themselves are wonderful. I had an excellent experience and would definitely recommend their work!